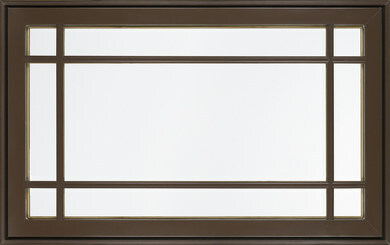 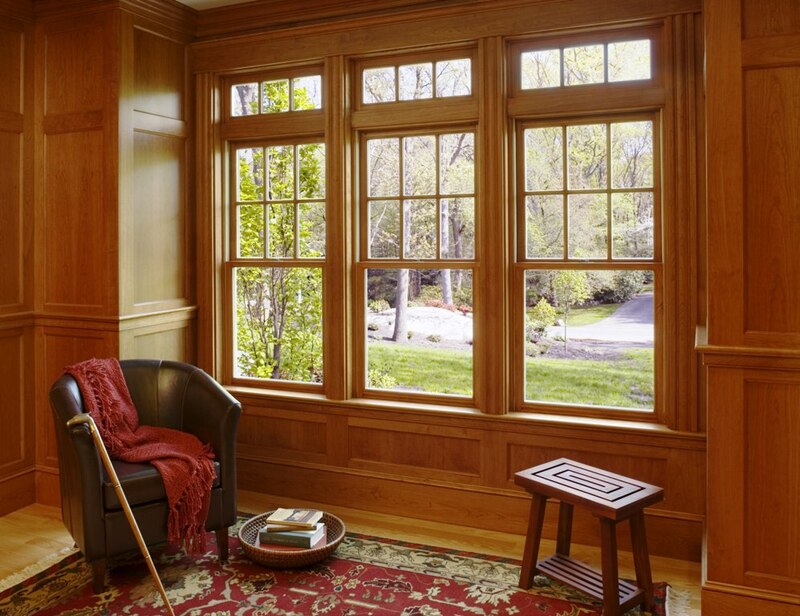 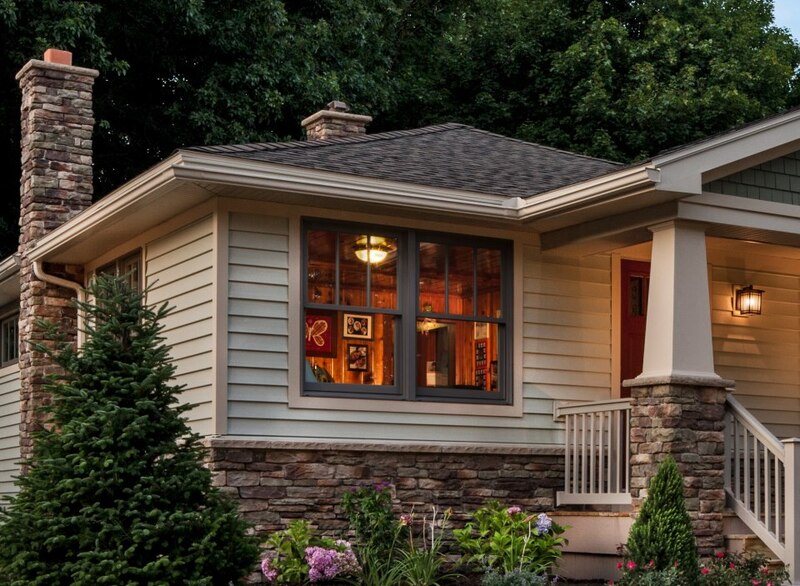 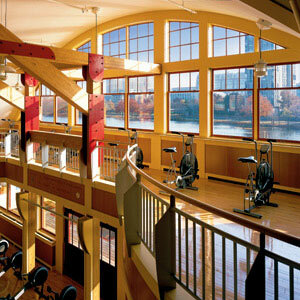 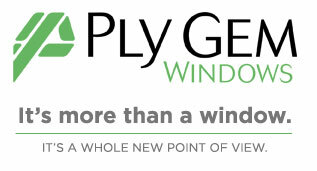 Ply Gem Pro Series 200 Double Hung wood/composite windows combine historical looks with modern features. 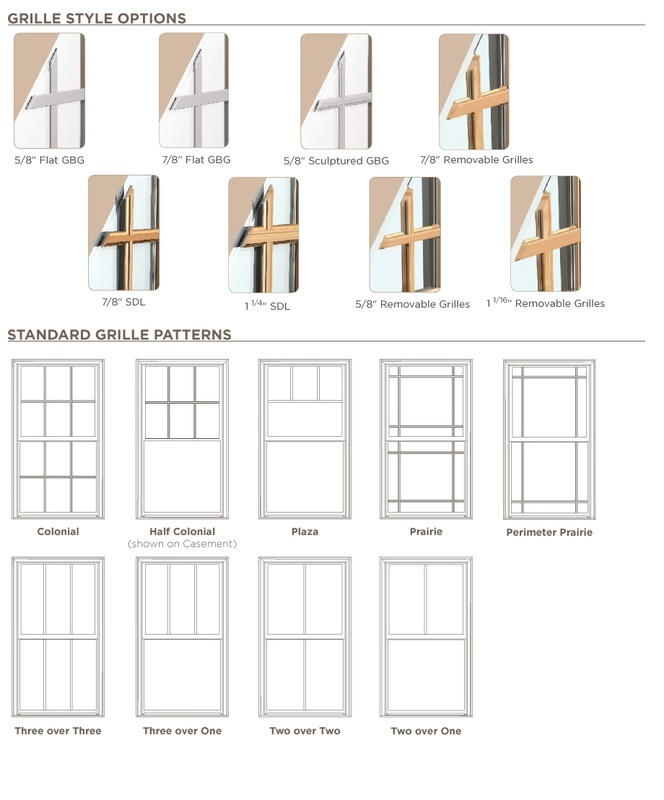 They’re available in singles, twins, combinations, 30° and 45° angle bays, side lites, fixed and a wide selection of architectural shapes. 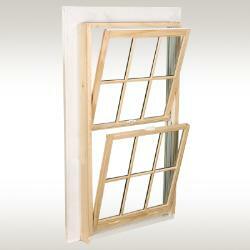 We also stock the same windows in a sash replacement kit.